The possibilities of software and hardware are far from being exhausted. Many industries and areas of life will experience radical changes. New technologies demand new legal expertise and new solutions. 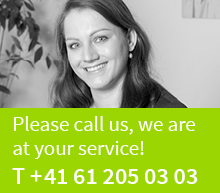 We use our know-how to support you in the development and maintenance of suitable contracts.